Online trading is said to have been growing in popularity among those individuals who understand the importance and role of technology in today’s life and would like to make full use of it to benefit them financially. Online trading has almost become an essential tool for making investments. Along with it, the rise of numerous online trading brokers of all types has been offering people a variety of products and services to choose from. These days, traders can easily trade in all types of financial instruments which includes bonds, stocks, options, commodity futures, currencies, funds and other products, directly via the web and from the comfort of their home or office. The best online trading brokerage in India is known to offer all kinds of trading activities to their clients. They provide quicker order executions and very low charges and for large scale traders. There are various different types of broker classifications. Stock trading broker firms: These are brokers where their major services entail trading equities only. 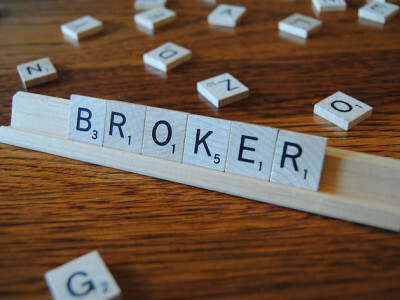 Many of the brokers that are commonly available are general stockbroking firms. Future trading brokerage firm: Such brokerage firms allow traders access to trading futures via a regulated exchange. 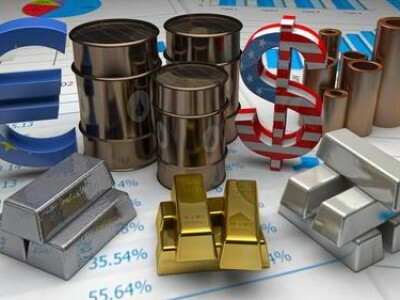 There are several sub-classes of futures brokers specializing in currency futures, equity futures, energy futures, financial futures, commodity futures, etc. 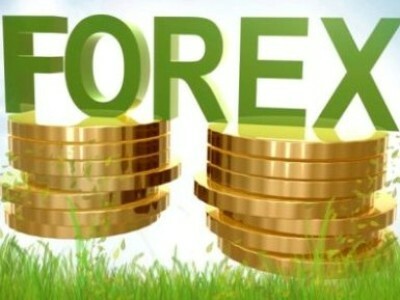 Forex trading broker firms: The forex market is by far the biggest financial market in the word. 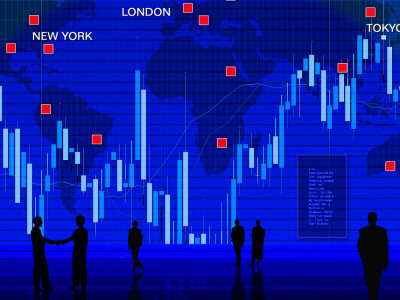 Many brokers provides clients access to trade the currency market via their platforms. 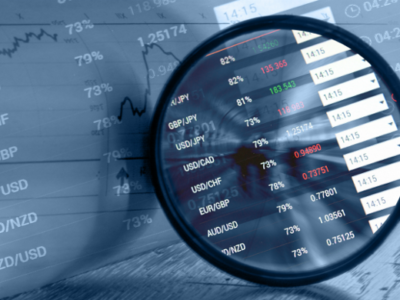 A common difference between the Forex brokers and traditional brokers lies in their commission structure. Most forex brokers do not charge a straight commission per trade, but instead profits from the spread between bid and ask prices for any particular currency pair. Options trading broker firms: These are brokers providing clients the ability to trade options. An options is a derivative, in other words its price is dependent on the price movements of the actual underlying instrument it is written on. Options are available on all sorts of securities and financial instruments such as futures, stocks, bonds, currencies etc. 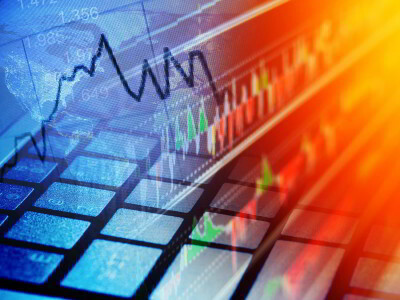 Funds trading broker: It includes broker firms that offer traders access to most of the mutual funds, bonds, treasury notes, exchange traded funds, etc. 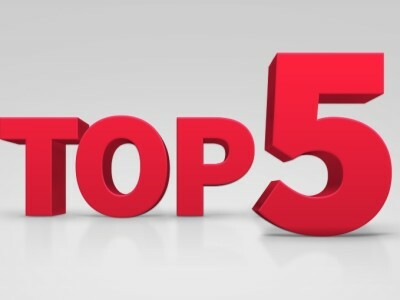 In summary, it is very important for any potential investor to first find a good broker, offering service and access to the relative markets and suited to their specific requirements and needs. Also, the brokerage fees should be taken into account and it is well worth doing your homework to find one offering the best possible rates and fees. Quite often the fees are related to the additional services provided by the broker, in other words, a brokerage that purely offers execution services without any additional access to research would typically have lower charges than a full service broker providing an all-in-one stop for research, analytics and execution. Author’s Bio: The post is provided by Raul Sharma. The author is presently engaged with vikson.in. He has immense knowledge in investment opportunities in India and provides information through his articles.